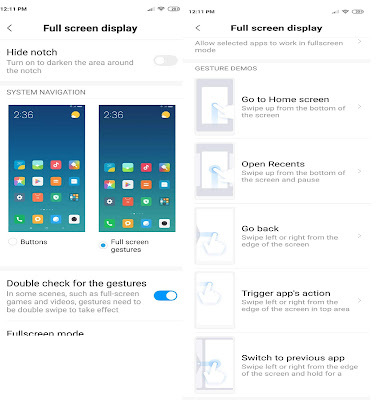 New Recent Menu: New Recent apps page which is now a vertical scrolling page, the recent apps page shows apps in two columns and now users can see more apps in recent apps which makes multitasking even better. 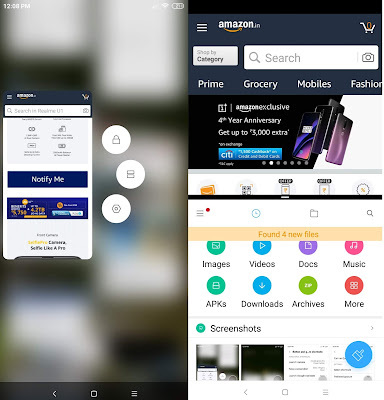 On recent apps page, users can tap and hold on an app to get options to lock the app in recents, put the app in split screen mode and a settings button to open app info page which is a nice addition. 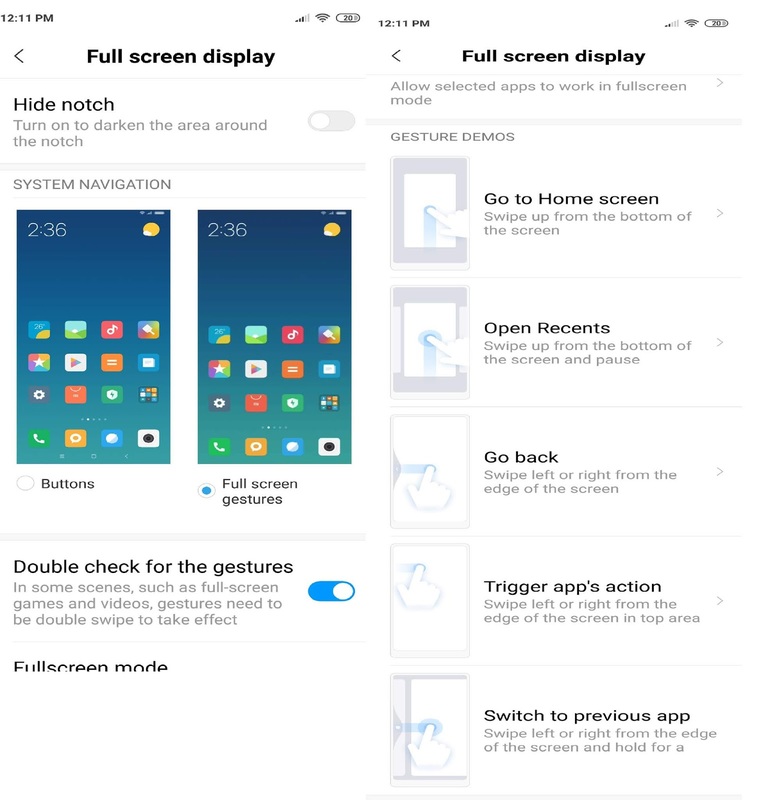 Free memory status position has been moved to top right corner now and clear all app button remains at the same position as before. Adjustable bokeh -You can adjust blur level after Photo is captured. 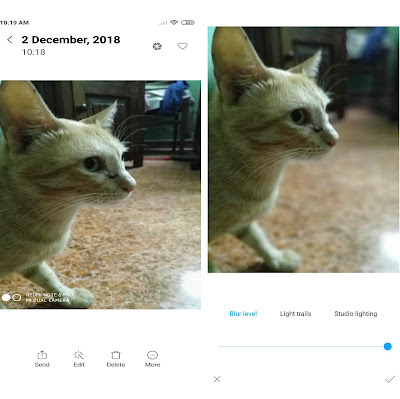 Light Trails You can now choose up to 6 different light trail effects for your photos shot on Portrait mode and even export & share the final output as a video Studio Lighting - Using semantic segmentation in AI Portrait 2.0, you can now easily isolate the subject in your portrait shot and choose between 6 unique lighting effects this works only with Face does not work on other objects. To enable this click photos in portrait mode open photo select toggle on the right side of the image. 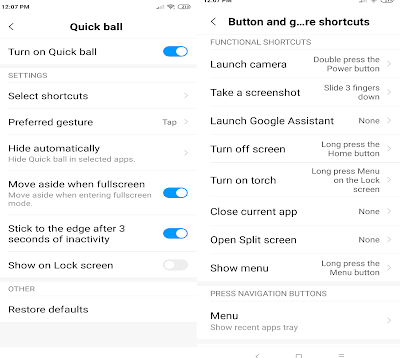 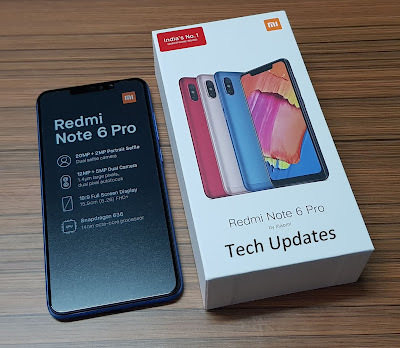 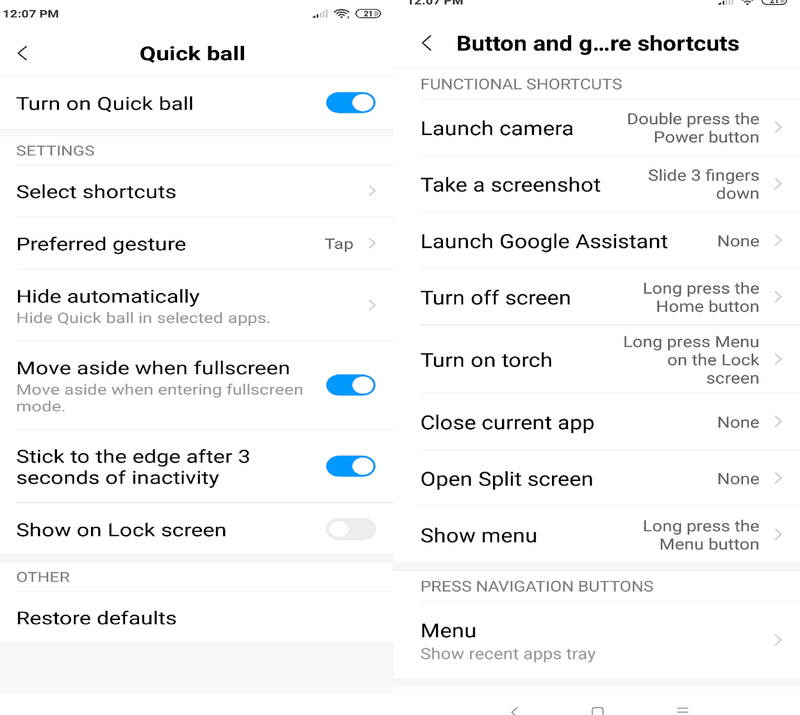 Q) How to Enable Reading Mode in Xiaomi Redmi Note 6 Pro?